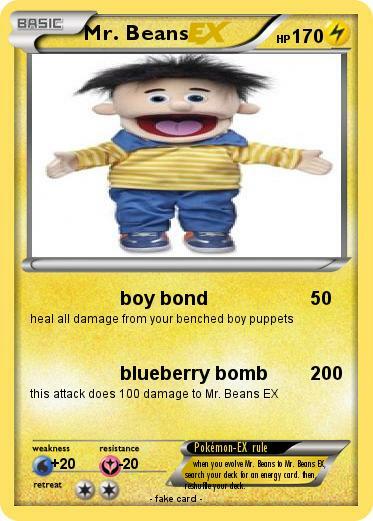 Pokémon-EX rule : when you evolve Mr. Beans to Mr. Beans EX, search your deck for an energy card. then, reshuffle your deck.